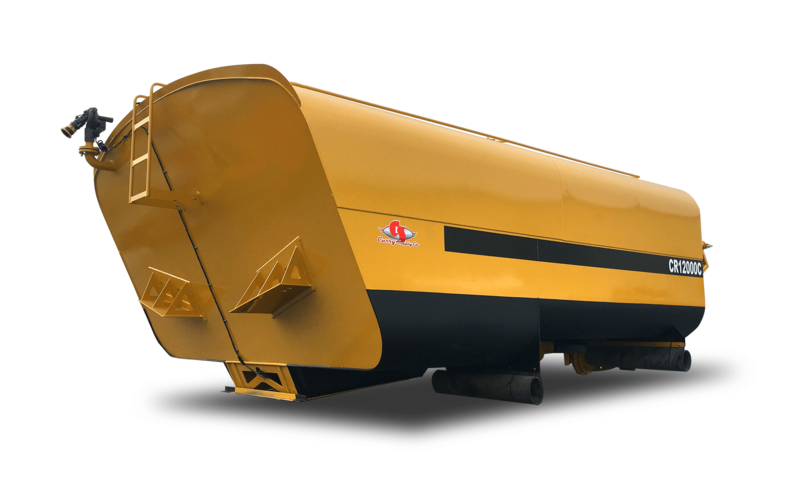 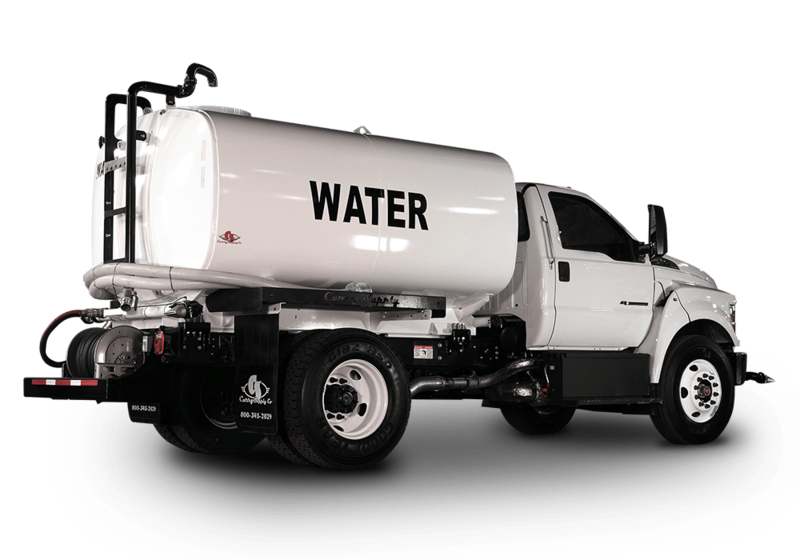 Curry Supply builds the strongest and highest quality water truck bodies on the market today. 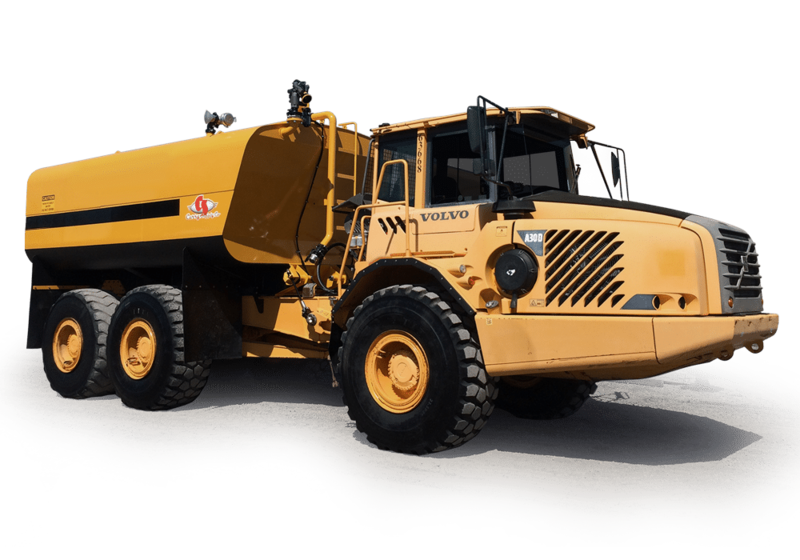 Every truck is engineered and built to the highest standards of strength and durability. 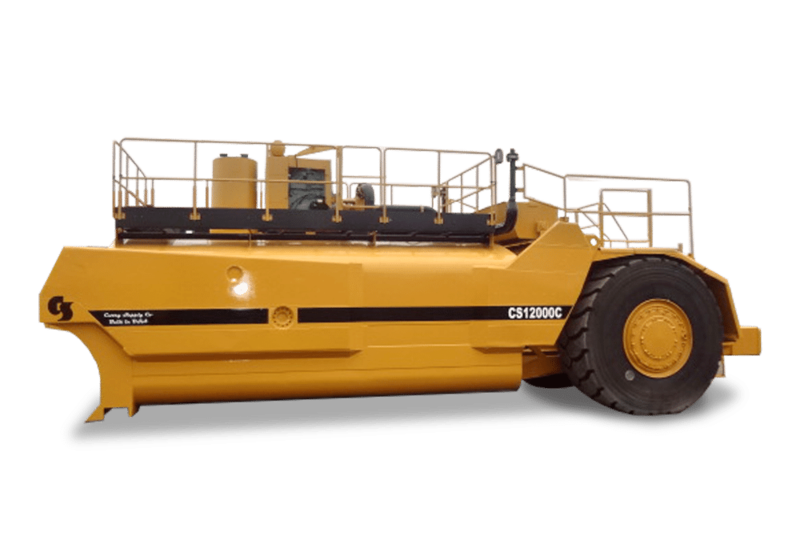 We focus on precision at every step in the fabrication and then hand you the keys to your success on the job.